Native Eatery And Bar recently opened up earlier this summer in the Washington Square Park neighborhood in downtown Rochester! 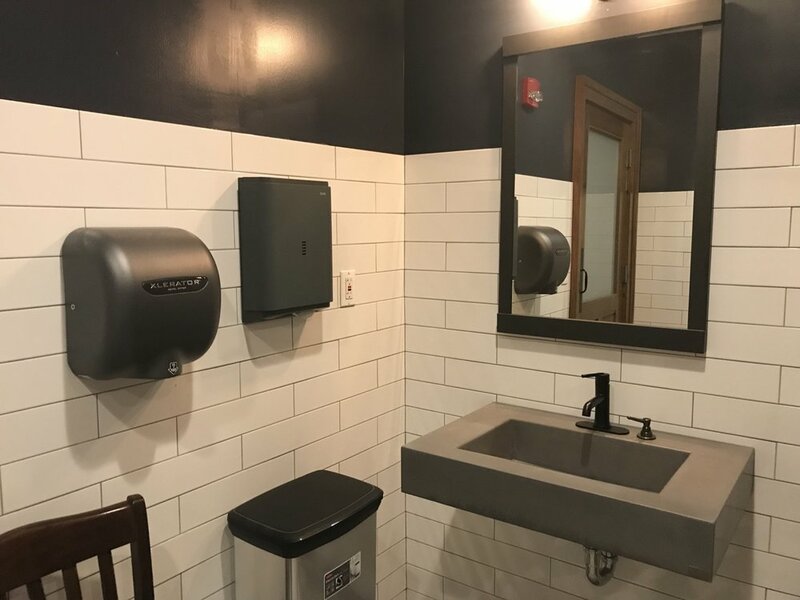 You can't miss this beautiful space located on the corner of Clinton Ave South and Woodbury, on the NE diagonal from Geva Theatre and to the east of the Washington Square Park. 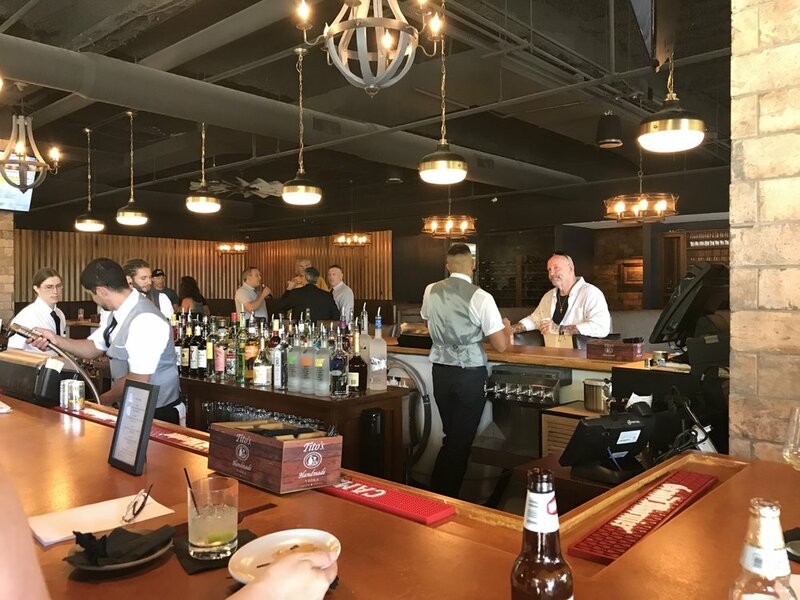 From the website - "Our establishment features locally sourced, New-Age American cuisine, handcrafted cocktails, microbrews and a vast array of wine, served by true believers in our mission to support our friends' and neighbors' small businesses." A quick look inside shows an expansive space featuring a large four-sided bar in the middle. The seasonally changing menu will feature locally sourced ingredients for dishes ranging from pizza, to seafood, soup, charcuterie, salads and more. ...and the expansive outdoor patio to enjoy the sights, sounds, and open air of downtown Rochester. Looking for a quick breakfast or lunch option during the work week? Check out their grab-n-go Market!